When I appointed David for the job, I was a bit sceptical because the service pipe where I thought the leak was from was located in a very tight place with restricted access. The leak was also dripping into the apartment below, so there was an urgency to get it fixed to prevent further damage. 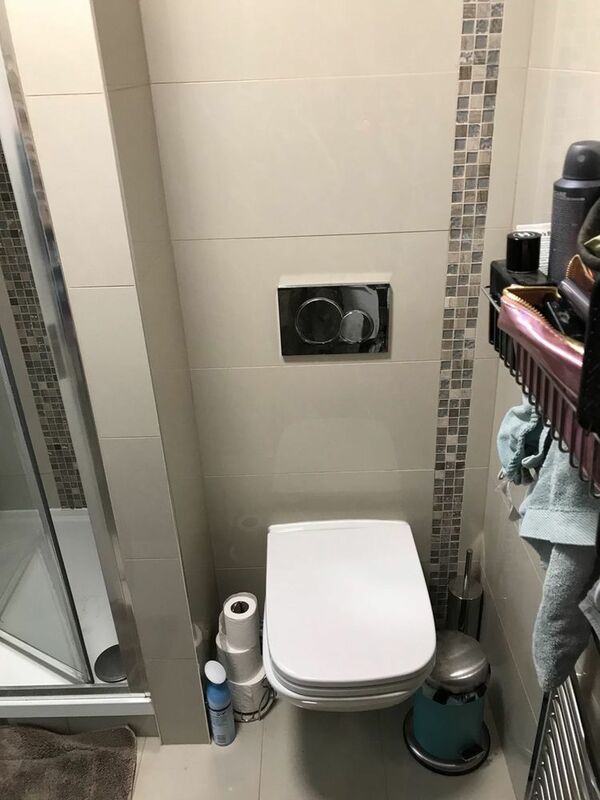 I felt anyone who took on the job will need to remove the toilet and break the tiles behind to gain decent access to do the work. My worry was the time and cost would escalate. I wasn’t in when David came to do the job, but he investigated the issue and telephoned me informing me exactly where the problem was and how he was going to rectify it. Fortunately it wasn’t in the location where I thought it was and thanks to David, the problem was rectified very quickly and well within budget. I could not fault David’s knowledge and professionalism in tackling the job.